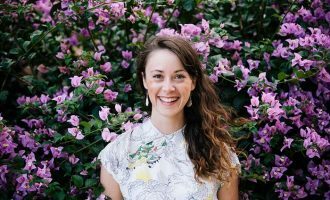 We chat to Daniele Constance about her inspiration behind starting up the small-scale market Suitcase Rummage and what it takes to run an ethical market. 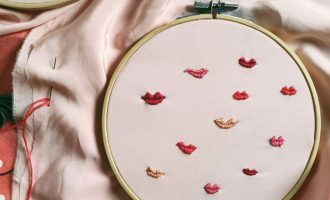 Avoiding heartbreak is more difficult than it seems, so why bother. Georgia Lejeune encourages you to check into Heartbreak Hotel, there’s vacancies. As the days grow a little shorter and we descend into the depths of winter, having a deliciously warm blanket to rug yourself up in makes all the difference. 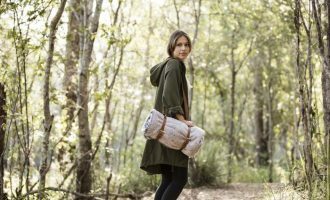 We spoke to Sam Seljak about Seljak Brand and how they are taking their ethical woollen blankets to market. 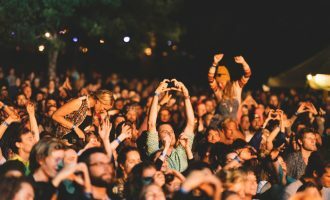 Our writer Georgia Lejeune tells about how her visit to A Festival Called Panama, in the middle of the Tasmanian wilderness, renewed her love for the humble festival. 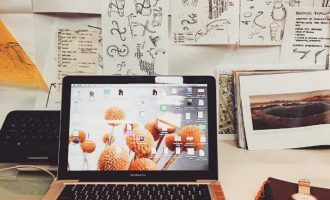 We chatted to two creative women to find out the secrets behind their working habits and how they tackle creative droughts. 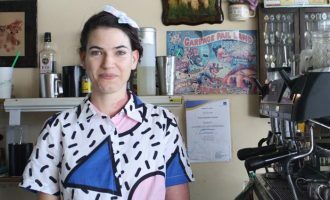 Our pow-wow with the effervescent Patience Hodgson: lead singer of The Grates and owner of Southside Tea Room.